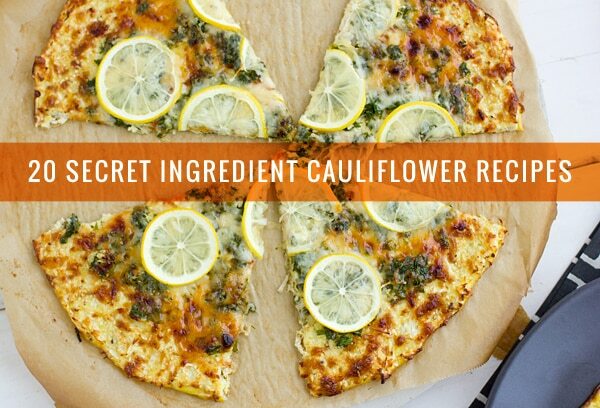 Description: Thick slices of cauliflower, seasoned, roasted, and decorated with a tangy citrus relish. Hallelujah! Brooklyn Supper’s got the cauliflower steak thing covered.